View from St Paul’s Hill of Malacca town and the Straits of Malacca. 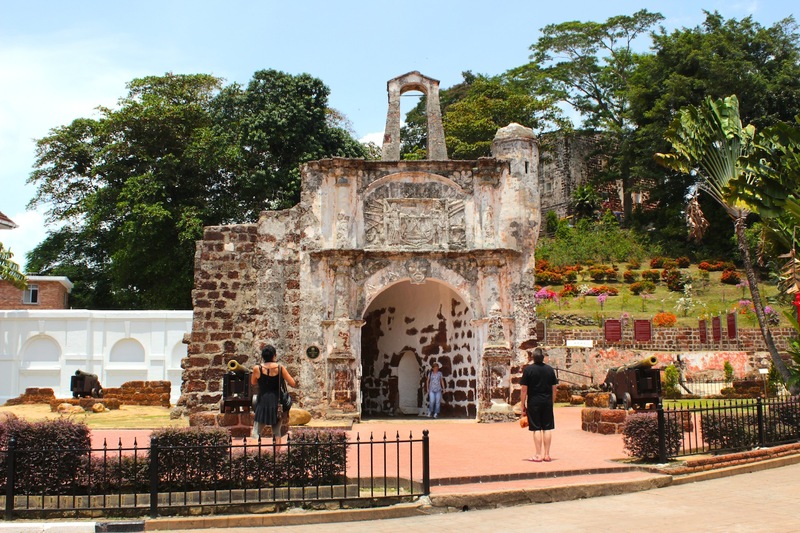 ✑ The core UNESCO World Heritage site of St Paul’s Hill, including the La Porta de Santiago, the Christchurch, St Paul’s Church, the Stadthuys, the old Malacca Club and other monuments from the Portuguese, Dutch and British eras. 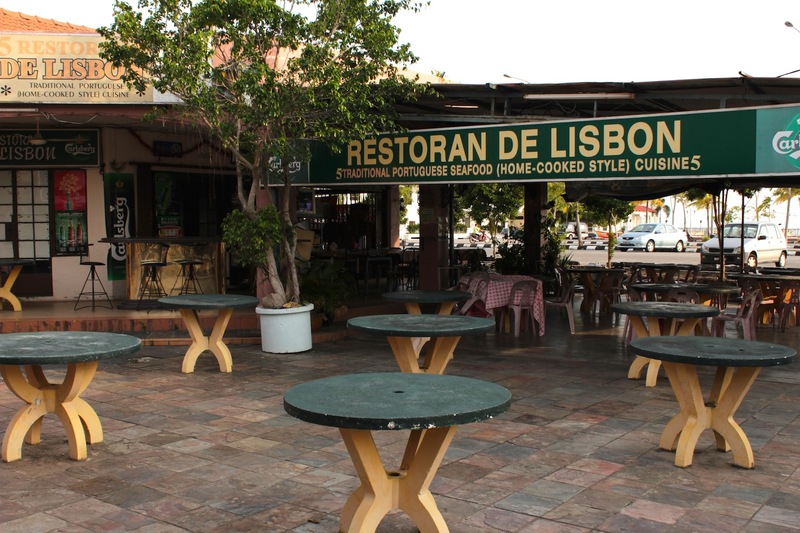 ✑ The Portuguese Settlement in Ujong Pasir, for excellent Portugeuse-Creole (Eurasian) seafood and a gorgeous view of the sun setting over the Malacca Straits. 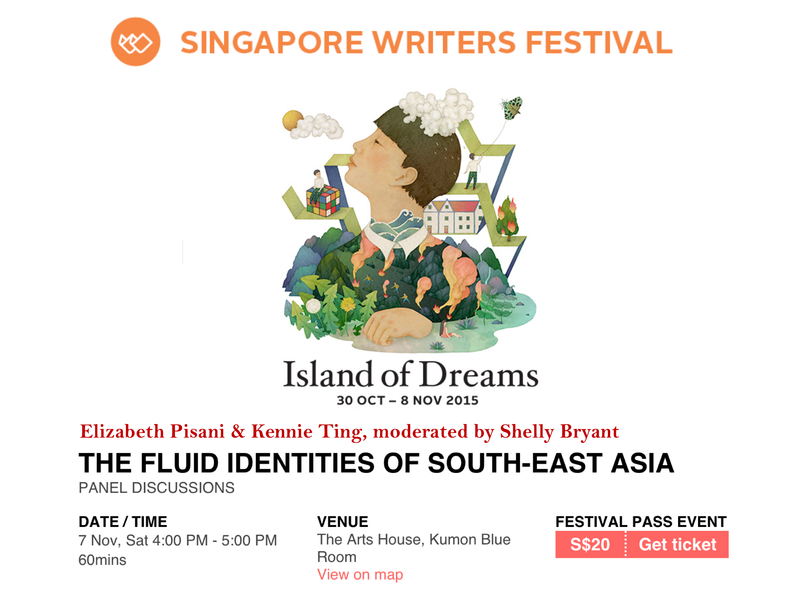 ✑ A random wander down Jonker Street (Jln Hang Jebat) and Heeren Street (Jln Tun Tan Cheng Lock), including a visit to the Baba and Nonya Museum. Have lunch at Cheung Wah 中華, famous for their traditional chicken rice balls. ✑ An early morning stroll amidst the thousands of Chinese graves in Bukit Cina. It’s a gorgeous, haunting, contemplative, lonely, otherworldly experience. Stop in at the Sam Po Kong Temple to pay your respects to Admiral Cheng Ho. 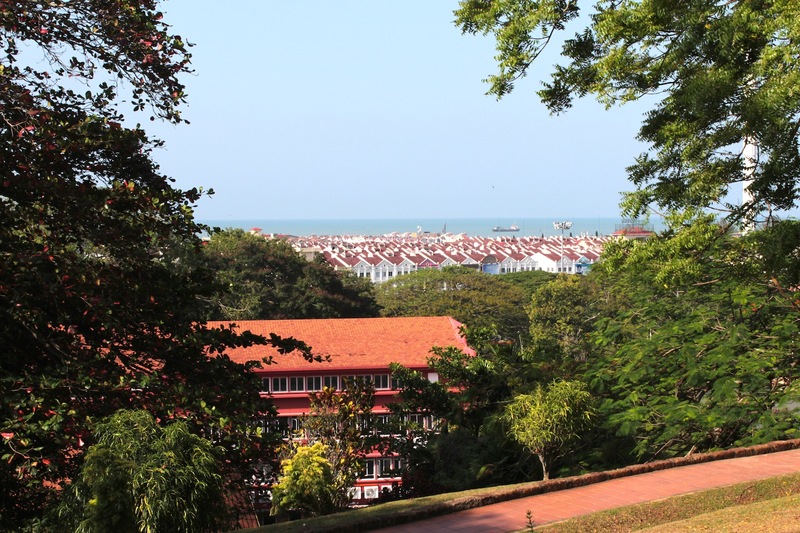 ✑ A walk along the Malacca River from the mouth of the river to Kampung Morten. Along the way, stop to take in the iconic postcard view of Malacca from the Chan Boon Cheng Bridge. 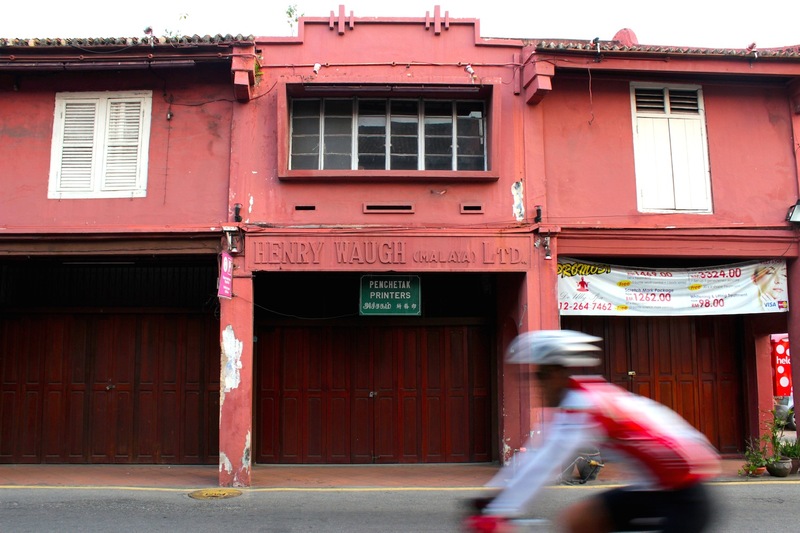 Despite Malacca being a UNESCO World Heritage site, there is a significant amount of construction going on within and at the edges of the core and buffer zones. The architectural integrity of the old town has been compromised by gigantic shopping malls and high-rise hotel complexes, more of which are, unfortunately, to come. La Porta de Santiago, at the foot of St Paul’s Hill. 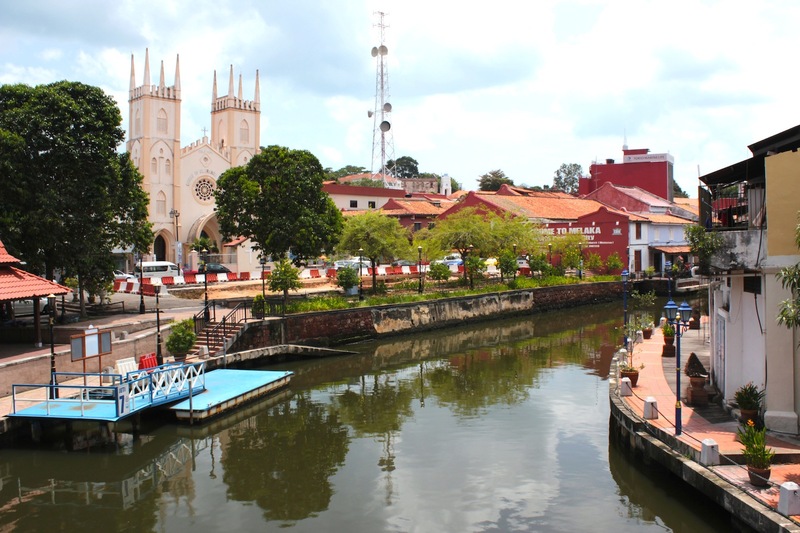 The Malacca River viewed from the Chan Boon Cheng Bridge, with St Francis Church to the left. British-era shophouses near the core UNEXCO zone. 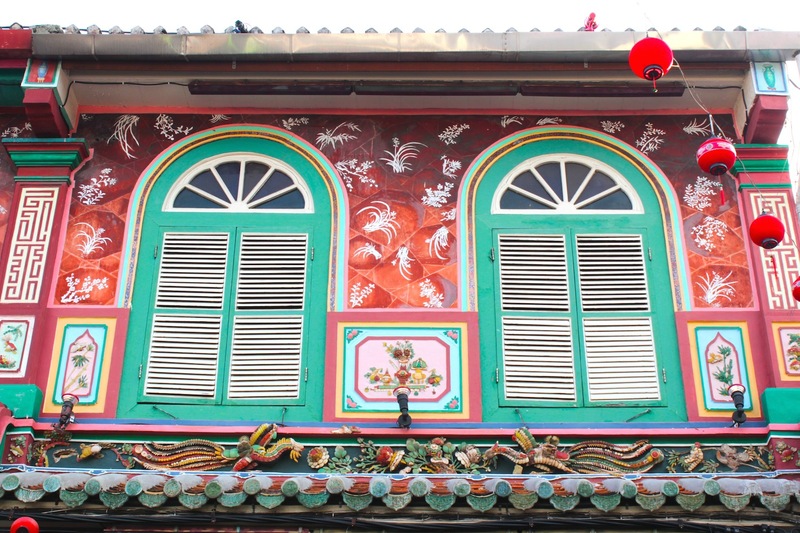 Shophouse facade along Jonker Street/Heeren Street. 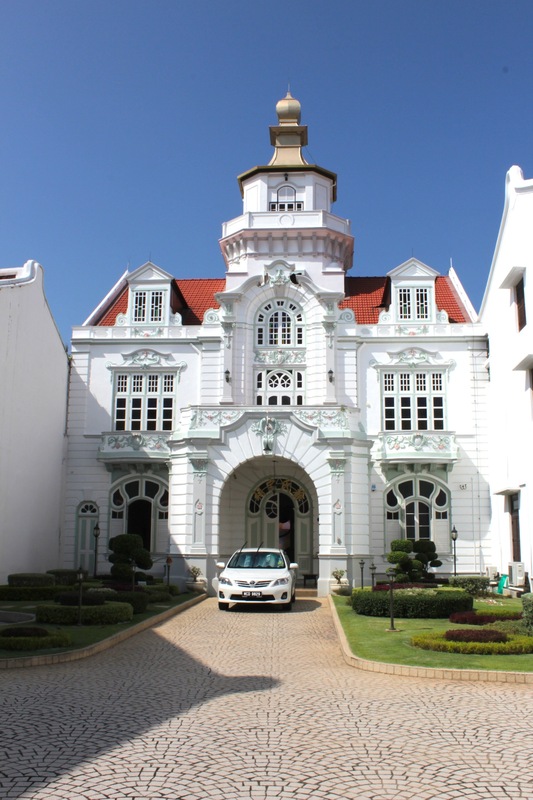 Chee Yam Chuan Mansion, Heeren Street. 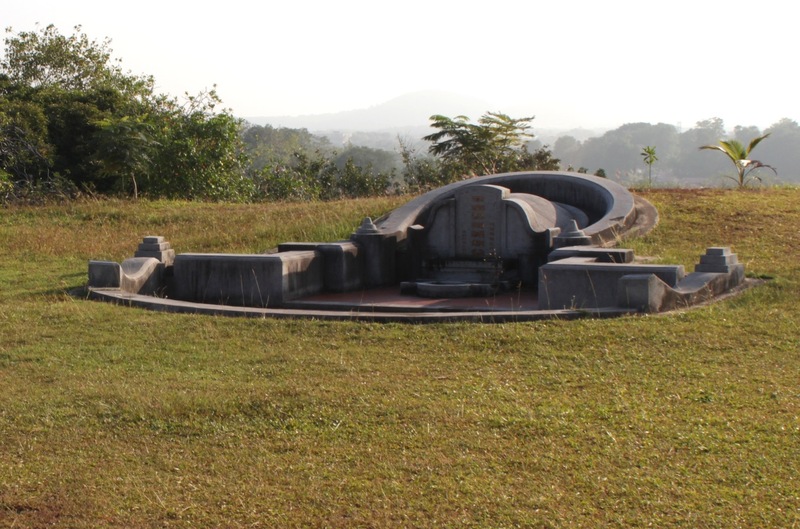 Grave at the top of Bukit Cina. 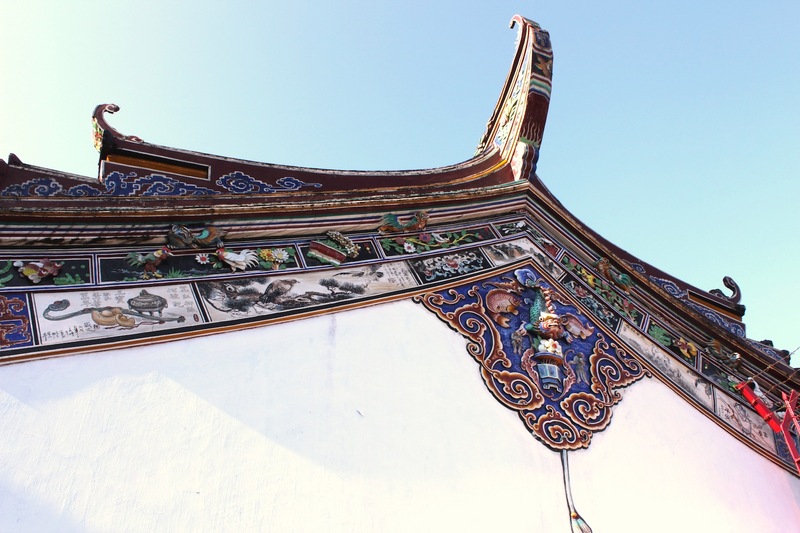 Roof Detail, Sam Po Kong Temple.